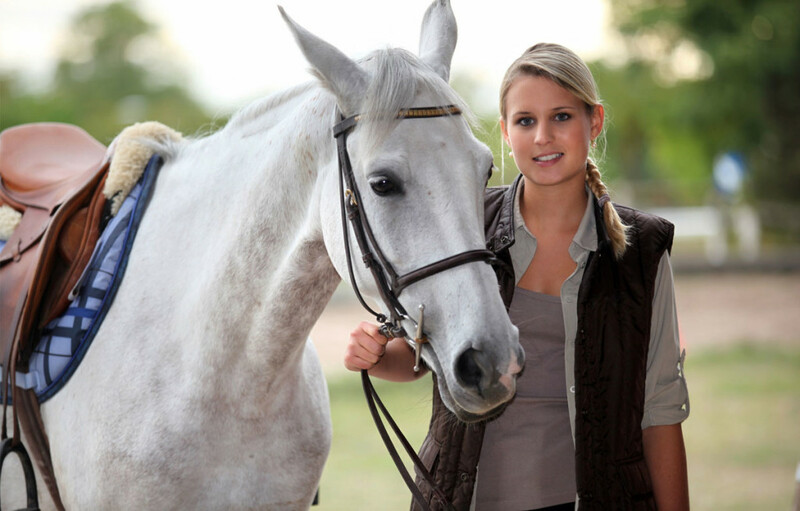 Wellcome to Equestrian Club 'Lina'! 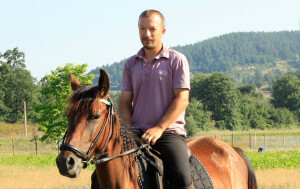 Equestrian Club 'Lina' has a professional instructor who has years of experience in Italy. 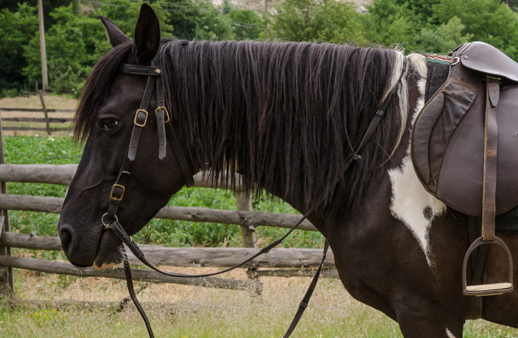 Training is done by a professional instructor with specially designated program tailored to the age and experience of the rider. 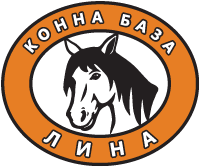 Equestrian Club 'Lina' has a balanced and durable horses suitable for beginners and advanced, donkey and pony for younger children. 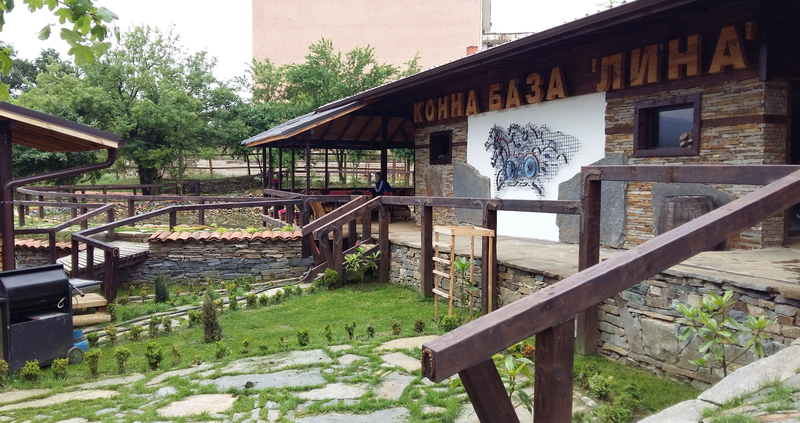 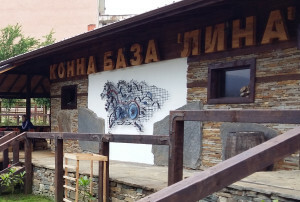 Equestrian Club 'Lina' is the first and only one in the Kardzhali region. There are all necessary conditions for riding and recreation.